By Nicky Harman, published December 4, 2008, 5:02a.m. Yan Lianke’s latest novel – a satirical take on the less-than-honourable behaviour of Beida and Tsinghua University professors – aroused a storm of protest from some of them. So I was looking forward to this week’s post-graduate seminar in the Beida Chinese Department, where Elegy and Academe was due to be discussed. I am at Beida as a Visiting Scholar, and I had already been told by my supervisor that the professor leading the seminar had strongly criticised the book for slandering Beida, so we confidently expected there would be fireworks. I told him what my own comments were going to be, and he predicted that no one would understand my Western viewpoint. Wrong on both counts. To my disappointment, most of the 3 hours was taken up with discussing other books. The prof did not give us her views on Elegy and Academe – perhaps everyone knew them already since she has put them into print. Right at the end, I was invited to say what I thought about Elegy and Academe: that the satire was wickedly funny, but there was too little of it – the book was too long and it wandered. A good editor might have asked him to tighten up the structure and shorten it. Finally, I said that a good part of the book smacked to me of a classic male fantasy: that is, where the middle-aged professor, the book’s hero, takes up with the pretty young prostitutes of his home town and attempts, amongst other more enjoyable activities, to return them to a virtuous life. (That, I pointed out, was the feminist in me coming out.) To my surprise, I got enthusiastic support on that from one female student. No other comments. It was dinner-time. But on the way to dinner, another female student told me she wasn’t sure about my 'classic male fantasy' theory. She thought Elegy and Academe was an attempt at irony. We agreed that, if so, the attempt had failed – YLK just seems too involved in his main character to be ironic; for example, he has said ‘the core of [the book’s] spirit and its experience are my own’. She also reckoned that there are very few noteworthy examples of irony in contemporary Chinese writing. Any comments on that? Is YLK being ironic in Elegy and Academe? 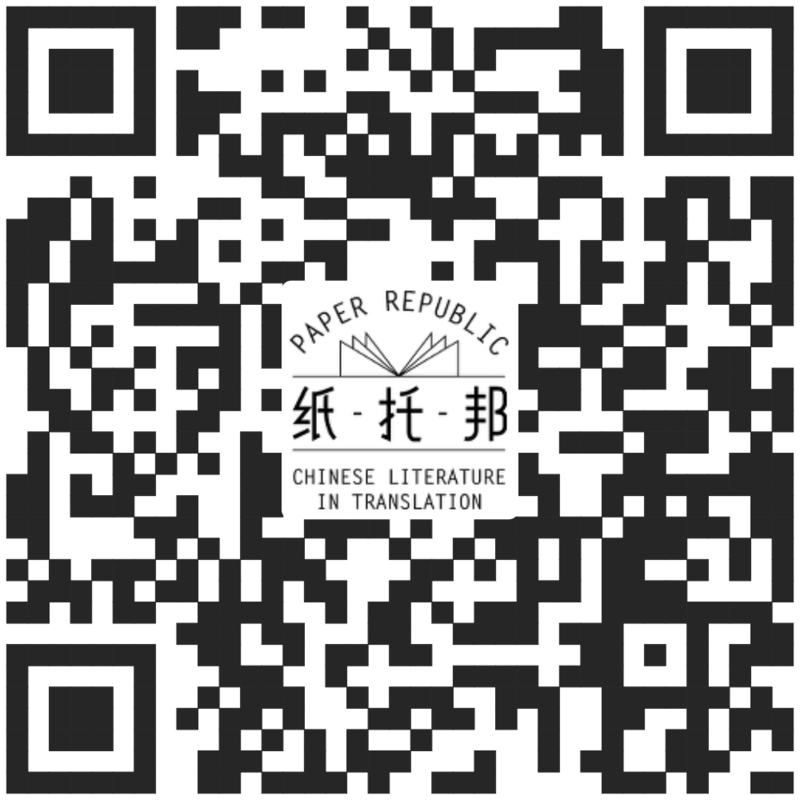 And what about irony in contemporary Chinese writing? I'd be interested in other people’s views.